mother fucka!!! 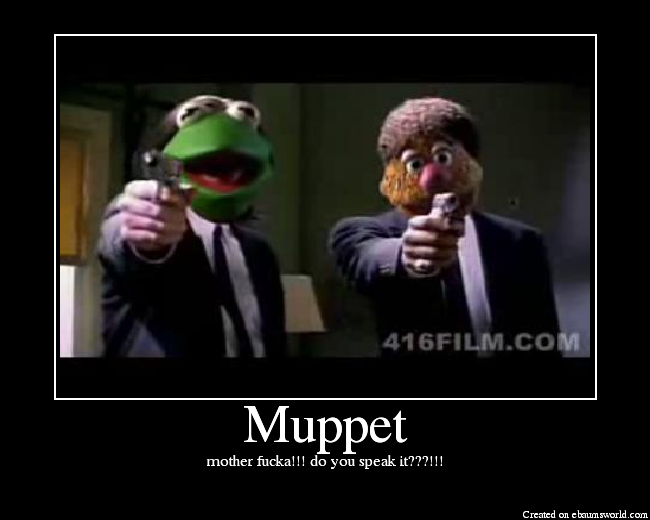 do you speak it???!! !